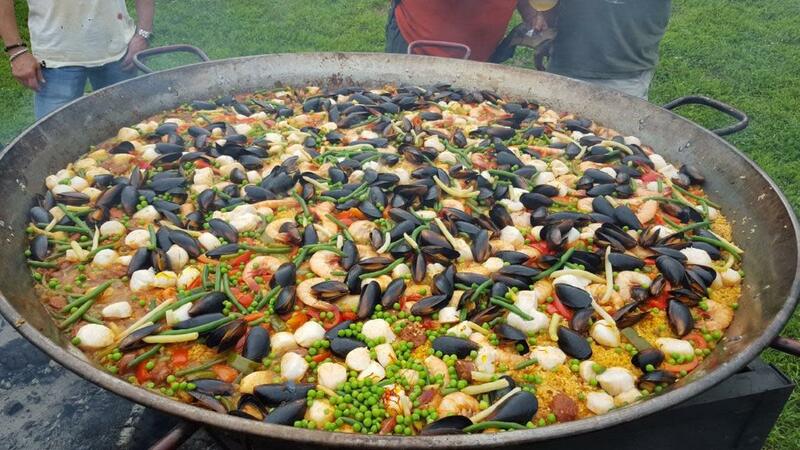 Come and join Upcountry Provisions for an awesome class learning how to make Seafood Paella with Jeff of Bovinoche. Jeff has been featured on the Food Network as well as the Travel Channel, and is well know for his Bovinoche. He will be teaching how to make a seafood Paella with Shrimp, Mussels, Chicken, and Chorizo. Wine paring with meal. There will also be a cash bar available for additional beverage purchases. Each participant will receive a Recipe Packet, lunch, 10% off coupon for Upcountry Provisions and a discount code for your very own Paella Pan. There is a limited number of seats so be sure to register early!